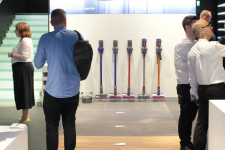 An outsourced recruitment strategy at Northgate Plc, the UK’s leading commercial vehicle hire company, has resulted in higher calibre candidates and significant cost savings. 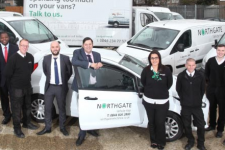 Northgate Vehicle Hire is the leading commercial vehicle hire company by fleet size in the UK and Spain. 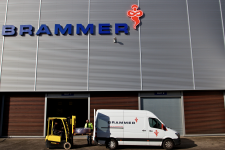 The business operates a fleet of 100,000 vehicles from more than 85 sites in the UK, Ireland and Spain. Prior to 2010, Northgate operated 30 separate businesses in the UK and Ireland, each responsible for its own recruitment. The standard of recruitment between the different organisations varied dramatically and there was an over-reliance on agencies so the cost per hire was unnecessarily high. 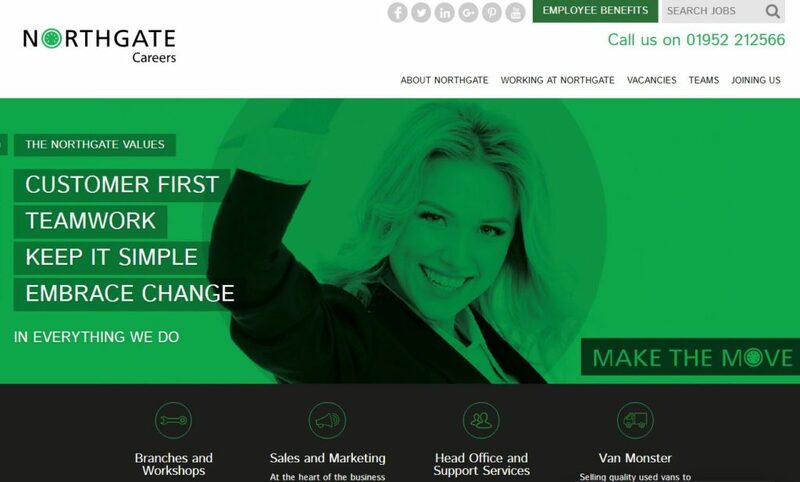 Northgate merged its 30 separate businesses into a single ‘One Northgate’ organisation and, rather than establish an internal co-ordinated recruitment service, Northgate decided to outsource to ResourceBank at the end of 2011. Following a three month implementation period, ResourceBank established a dedicated team of seven people who form the Northgate Resourcing Centre and reflect Northgate’s brand values at all times. All candidate communication is done under the Northgate brand and candidates are never aware that the Northgate Resourcing Centre is run by an external organisation. Candidate care is paramount and satisfaction is running at 90. Even though it is not compulsory to use the Resourcing Centre, Line managers have quickly seen the benefits and uptake has been virtually 100%, with 450 vacancies filled during the first year – with roles varying from motor vehicle technicians through to rental team staff, customer service assistants, managers and new business managers. Provision of a proactive executive search service to identify, approach and engage with talent for senior management positions. ResourceBank have created a new careers website to attract candidates to Northgate. The site is fully responsive and allows candidates to apply for jobs with their LinkedIn profile.